The Christmas feast at Alley on 25. Photography: Andaz Hotel Singapore. How do we want to feast this Xmas? At a mind-blowing hotel buffet with free-flow bubbly, spectacular roasts and festive dishes. Bring out the stretchy pants! 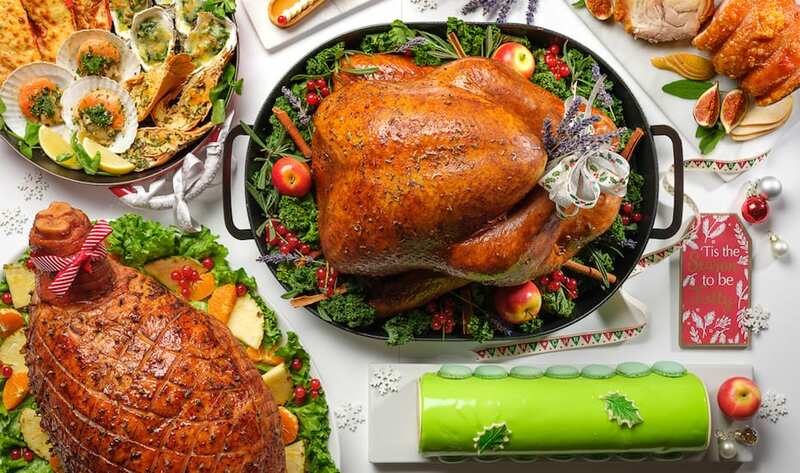 Even the most indulgent home cook who loves nothing more than feeding the fambam will agree: the best kind of Christmas feast is the kind where you can stuff yourself silly on fresh seafood, roast turkeys and glazed hams, dessert tables… and not have to expend any more effort than strolling from food station to food station. 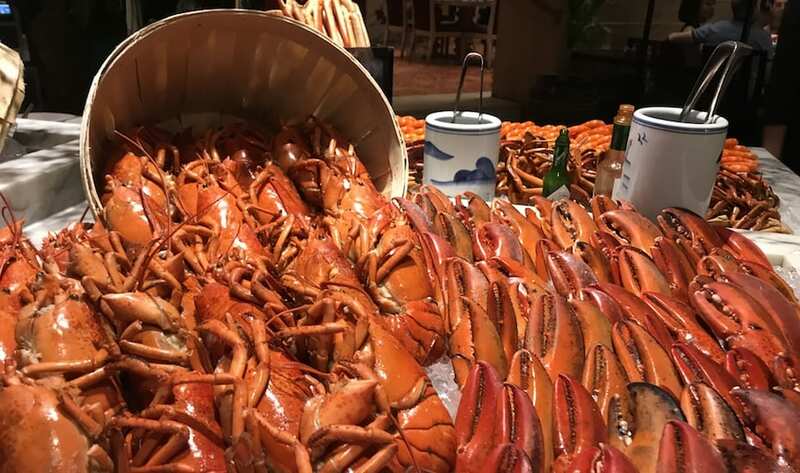 If you’re the type who walks into an extended feast with a clear strategy (head straight for the crab claws; don’t waste room on bread) our guide to the festive buffets at Singapore’s top hotels is for you. We’ve even found out what bubbly will be served – because any food snob worth their salt is also a pro with the free-flow. Which one will you pick this year? 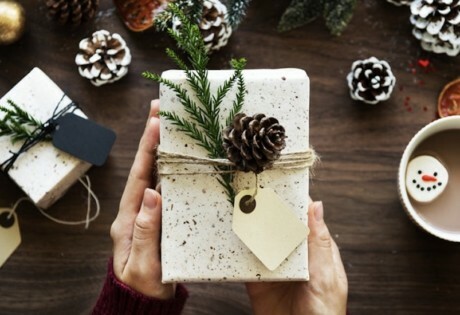 The feast: Alley on 25 is pulling out all the stops for Christmas Eve and Christmas Day with a free-flow sustainable seafood bar: expect oysters, Aussie mussels, Scottish Smoked Salmon, massive tiger prawns and Scottish Smoked Salmon – and carry on your seafood feast with a rich bouillabaisse. It just ain’t Christmas without the roasts: bring on the slow-roasted lamb shoulder, glazed Korobuta ham, prime roast beef and boneless barbecue pork ribs. The star dish: Got a sweet tooth? It’s gotta be the Christmas mint pandan chiffon cake. Adults $108++ (with free-flow non-alcoholic drinks) $158++ (with free-flow alcoholic and non alcoholic drinks); Child (ages 6 to 12) $54++ lunch. The feast: This crowd fave on Christmas requires two seatings ­– so you know you’d better get in fast. The Line is nothing short of spectacular with 16 theatre kitchens where you can graze on classic roasts (think turkey, and prime rib), and load up on lamb chops, rosemary-scented Iberico pork, charred sea bass fillet and more at the live BBQ station. Save room so you can spend time at the impressive dessert bar: amongst the epic sweet treats and shooters, we hear there’s going to be a Christmas macaroon tower! The star dish: Not a classic Christmas dish, but we’re holding out for the decadent lobster coconut curry. Got kids? It isn’t part of the brunch offering, but if you haven’t checked out Buds by Shangri-La, this is one brilliant play space and we already know some parents who’ll be bringing the kiddos here as part of the Xmas day out. Adult $78++; Child (6 to 11 years old) $39++. First seating 5.30pm to 8pm: Adults $148 ++ including free-flow wines, beers soft drinks and juices; Child $49++ including free-flow soft drinks and juices. Second seating 8.30pm-11pm: Adult $178++ including free-flow wines, beers, soft drinks and juices; Child $54++ including free-flow soft drinks and juices. First seating 11.30am to 2pm: Adults $168++ including free-flow Veuve Clicquot Champagne, wines, beers, soft drinks and juices; Child $74++ including free-flow soft drinks and juices. Second seating 2:30pm to 5pm: Adult $228++ including free-flow Veuve Clicquot Champagne, wines, beers, soft drinks and juices; Child ($94++) including free-flow soft drinks and juices. The feast: The Festive Buffets kick off early here, and keep on going so you can celebrate right up to the end of the year. 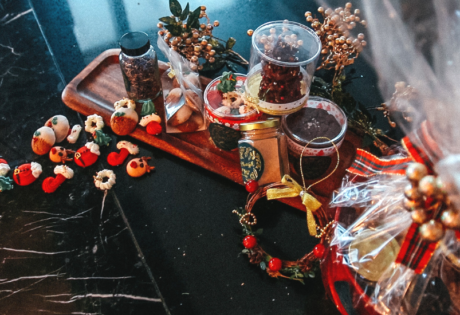 Expect all the essentials like plump roast turkey with chestnut bread stuffing and maple-glazed ham, fresh seafood on ice and treats including foie gras. 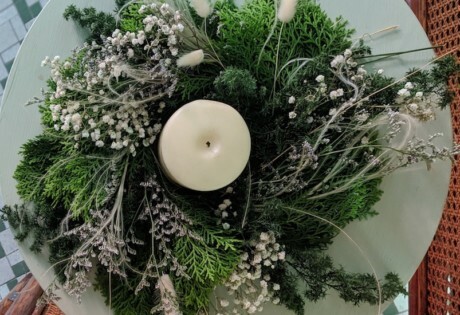 Of course, everything goes next level for Christmas Eve Dinner and Christmas Day: the menu will include Milanese-style lamb lamb chops with lemon and herbs, crayfish with chilli herb butter and whole salt-crust baked salmon. Sunday: Adults $78++ lunch including free flow juices and soft drinks, $80++ dinner; Child $38++ lunch, $40++ dinner. The free-flow: Veuve Clicqot Yellow Label Champagne; on Xmas Day, the free-flow includes Veuve Champagne, wines and cocktails. The feast: Town has always blown us away with the sheer range of its buffet: for Xmas eve and Chrismtas Day, the restaurant is pulling out all the stops with over 20 stations loaded with oysters and shellfish, indulgent seared foie gras, roast beef with traditional Yorkshire pudding, and an addictive porcini mushroom and truffle risotto in a parmesan wheel. 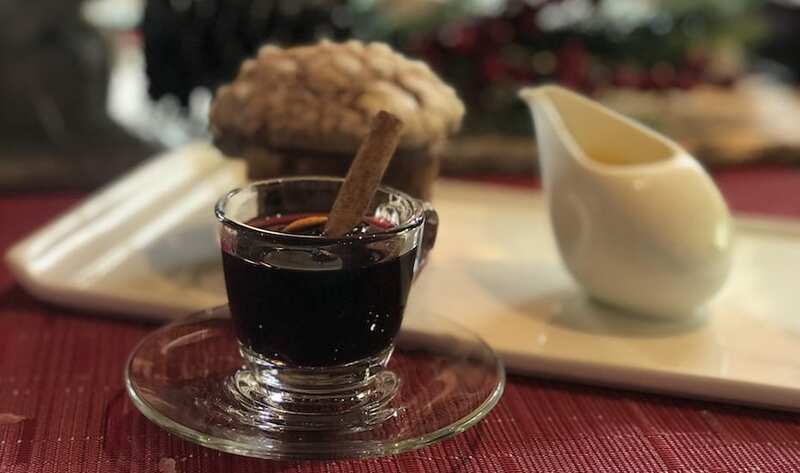 Leave room for dessert because the house-made panettone with a passionfruit twist is divine – and the mini mulled wines are perfection. The star dish: The people have spoken, and the nasi lemak turkey is making a return this year. Tender turkey with a crispy skin, served with sambal? We’ve tried it and it works. Got kids? On Christmas Day, brunch includes access to the kids’ playroom and bouncy castle! 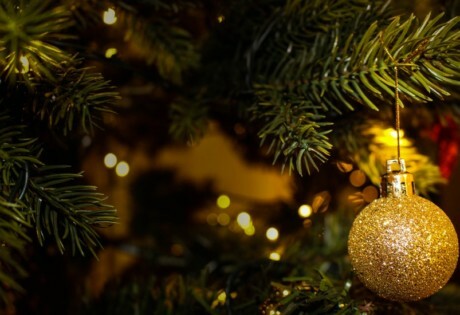 Christmas Eve and Christmas Day dinner: 6.30 p.m. to 10.30 p.m. Adult $180++, Child $99 (6 to 11 years old. ); Adult $208++ with house pour Champagne. Adult $260++, Child $125++; Adult $328 with house pour Champagne, wines and cocktails. The free-flow: Ruinart Blanc de Blancs Champagne, wines, beers, chilled juices and soft drinks. 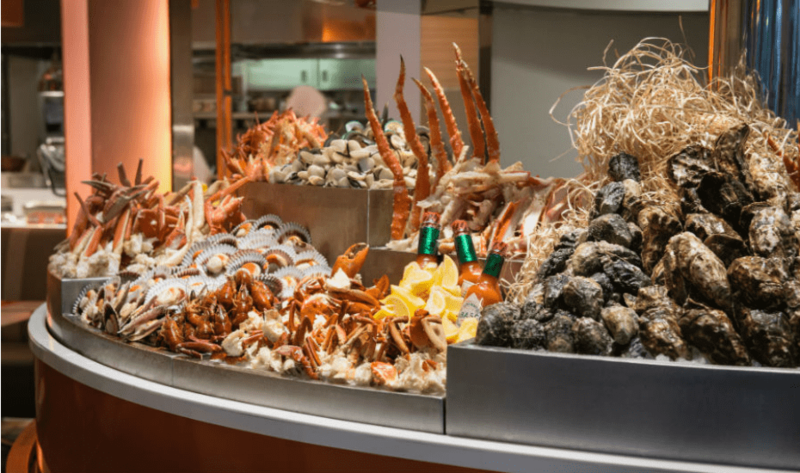 The feast: We’ve done two Christmases at Melt at Mandarin Oriental now. The verdict? Mind-blowing. 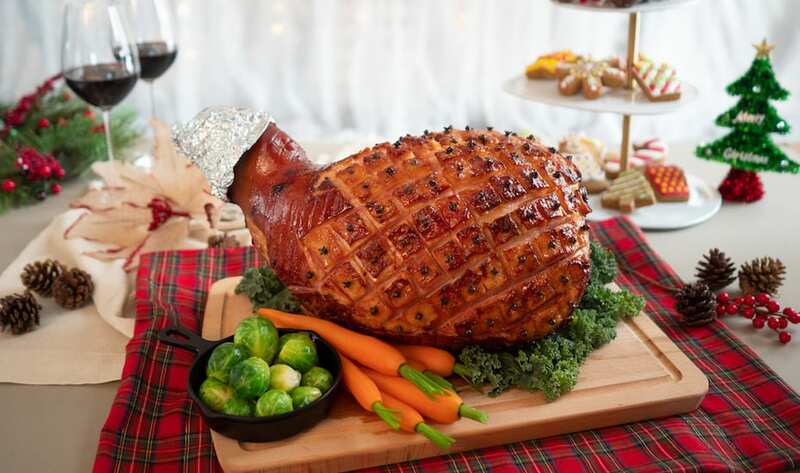 For sheer variety, this buffet wins hands down: there’s always an impressive roast, and you can spend your Christmas going f from fresh seafood (think Boston lobster, freshly shucked oysters four types of crab) to seared foie gras, fresh sashimi and live carving stations loaded with roasted turkey, gammon ham with honey, five-spices and cloves. And, of course, there are Asian faves including roasted duck and laksa – elevated with king crab. bordelaise sauce. One year Melt Café presented a veal steamship that was a whopping 14kg, so expect something equally epic this Christmas. Adult: $248 ++ including “R” De Ruinart Champagne, Wines, Beers Chilled Juices and Soft Drinks, $298++ including Ruinart Blanc de Blancs Champagne, Wines, Beers Chilled Juices and Soft Drinks. The feast: Heads up: this is one of the more affordably priced Christmas buffets. And we’ve gotta say, the lineup at the Courtyard – the mix of Western, European and Asian faves has some additions we’re keen to check out. 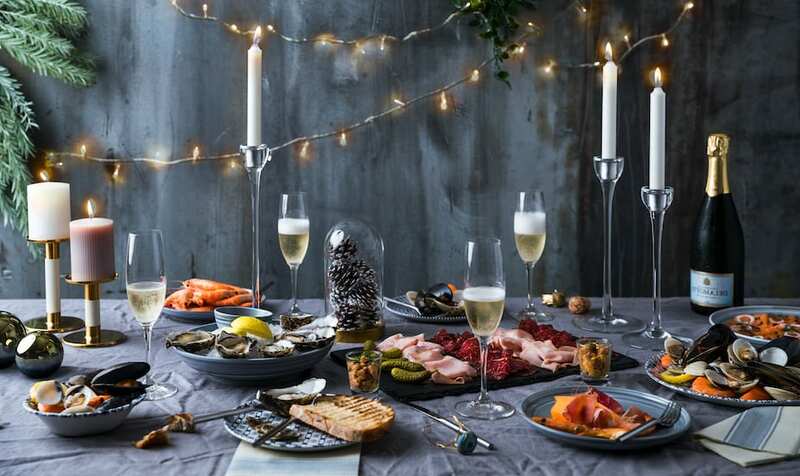 Of course there’s going to seafood on ice, but other appetisers that caught our eye include gingerbread cured salmon, duck rillette, ham hock and foie gras and creamy chestnut soup. For the mains, standouts include the salmon coulibiac with Pernod creamed spinach and roast duck with cherry sauce, but if you can’t resist Asian flavours, Sky22 is known for its locally inspired cuisine and the grilled seabass with sambal and short ribs rendang should hit the spot. The star dish: The honey and clove-glazed bone-in leg ham with cinnamon pineapple sauce. We’re suckers for an epic Christmas ham. Adult $68++ (add $28++ for free-flow beer and soft drinks or $38 ++ for free-flow prosecco, house pour red and white wine and soft drinks); Child (ages 6 to 12) $34++. Children age 5 and below dine free. Adult $56++ (add $28++ for free-flow beer and soft drinks or $38 ++ for free-flow prosecco, house pour red and white wine and soft drinks); Child (ages 6 to 12) $28++. Children age 5 and below dine free. Sky 22 at Courtyard by Marriott Hotel Singapore Novena; 99 Irrawaddy Rd, Singapore 329568. Reservations: 63782040.